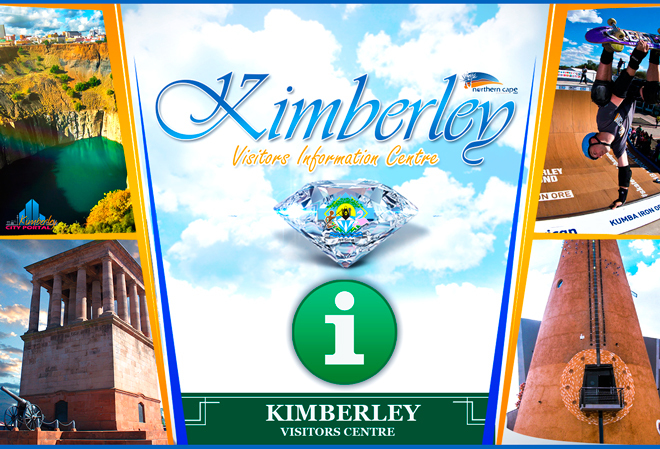 Visit the Kimberley Visitors Information Centre situated next to Civic Centre in the Sol Plaatje Municipality area. 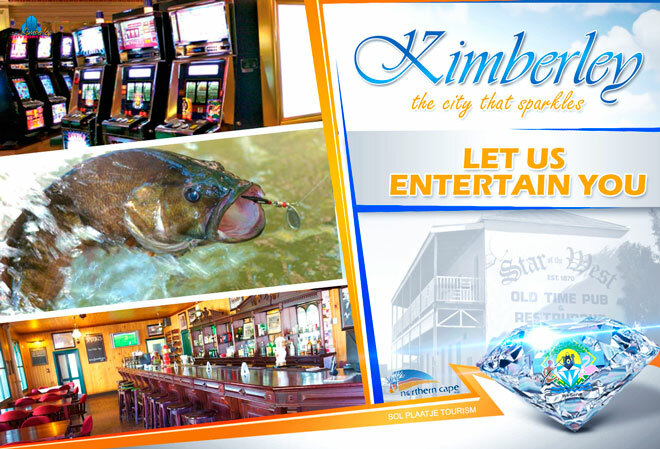 You will get a warm welcome from our friendly Tourism Information Assistants who will assist with tourism related enquiry or query ranging from the exciting places to visit to the accommodations in Kimberley and the surrounding areas. 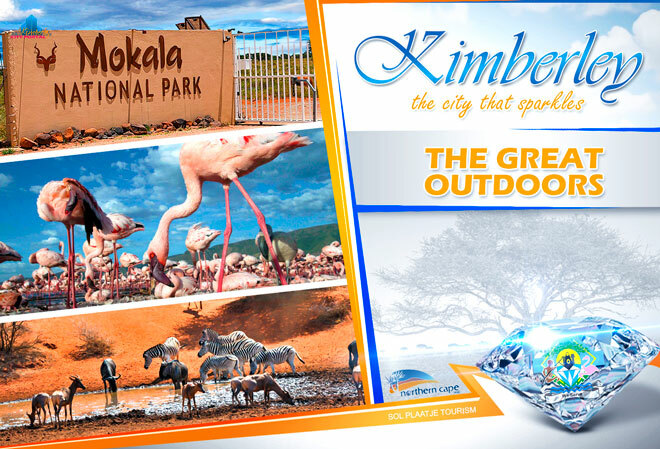 Onsite you will also find companies such as Tickets for Africa, SA Roadlink and Letlhabile coaches conveniently situated for tourists to make booking arrangements for buses services. 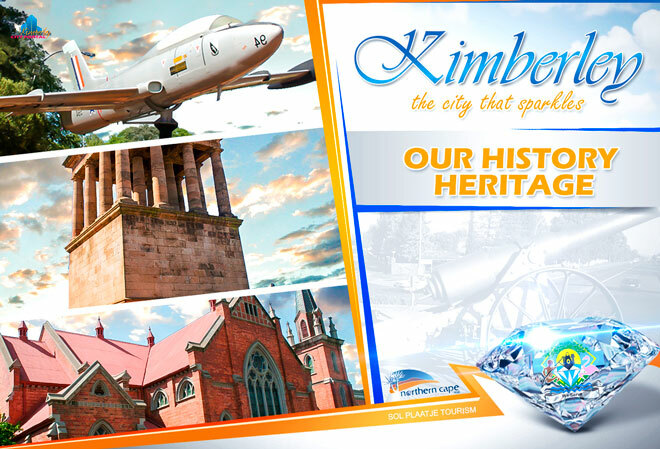 You can fly directly to Kimberley from all the major cities in South Africa. 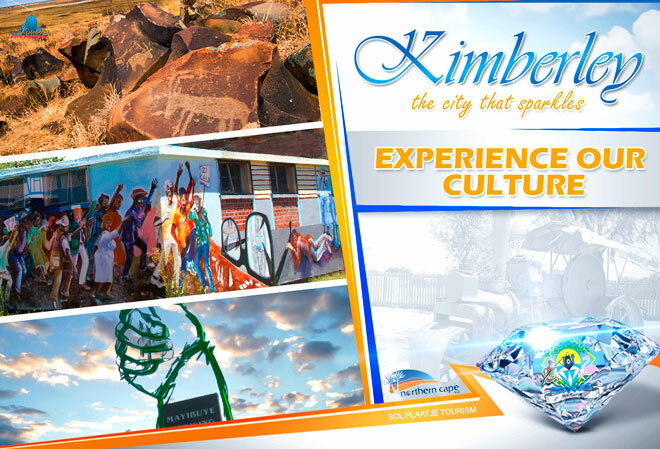 It’s about 500 kilometres or a five-hour drive from Johannesburg and serves as a perfect detour on the N12, just of the N1, that functions as an alternative route between Cape Town and Johannesburg. The cooler months in spring (August, September) and autumn (March, April) are recommended. 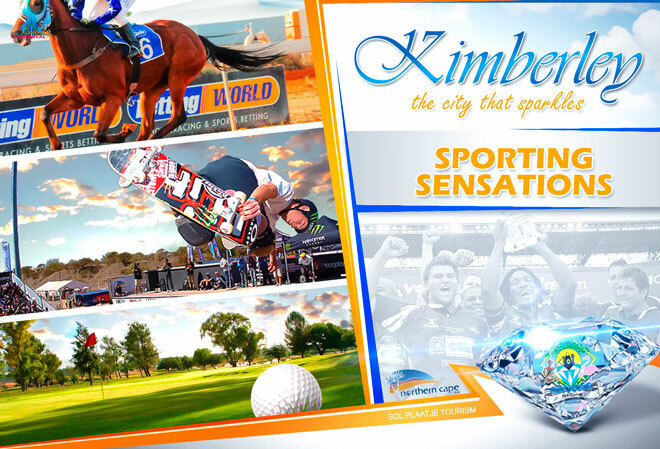 Kimberley can get very hot in summer (December to March) and very cold in winter (May, June and July). 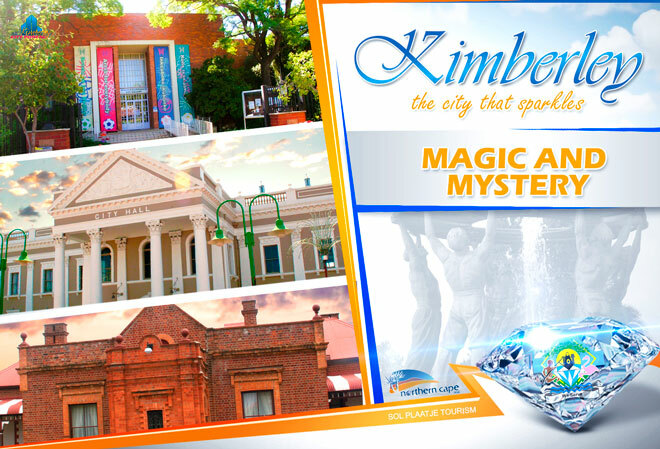 Kimberley has a number of luxury hotels, but many of the B&;Bs and guesthouses in the historic part of town, many of them in buildings dating back to the diamond days, come highly recommended.